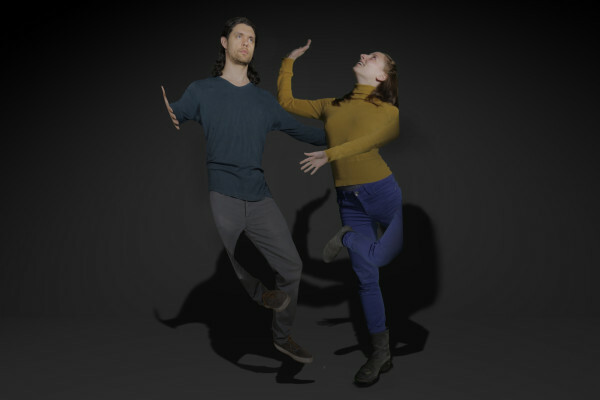 The multidisciplinary project by Animu Dance Company started with the idea to make an installation, which is fun and engaging for people to dance in. 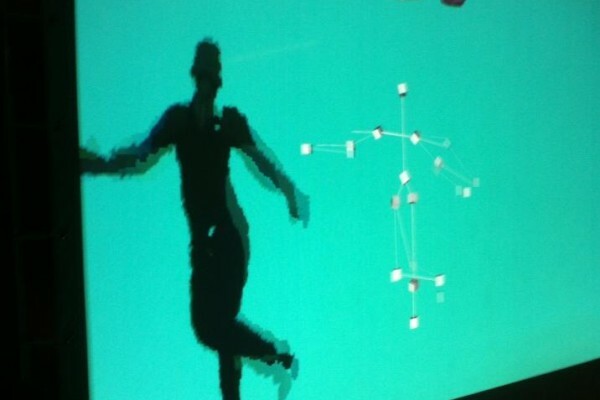 With the help of the kinect (motion tracking device), where movements can be tracked in a 3D space, the people have the possibility to move a virtual avatar through their own body. 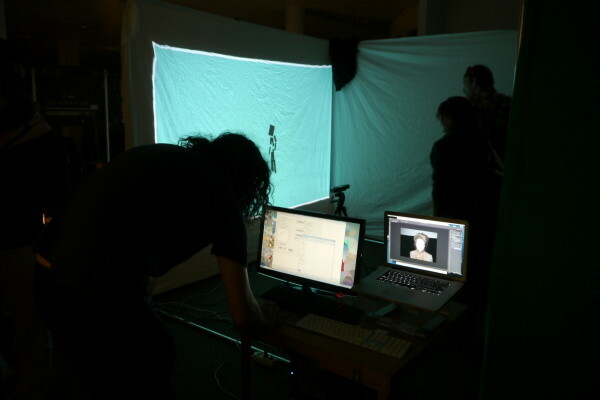 A lot of research went into the technical details of the avatar, as well as how the audience is interacting with the representation on screen. 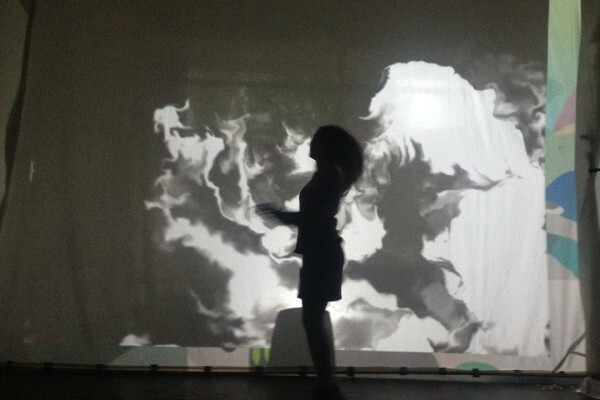 Seeing the possibilities of the interplay between the avatar and a dancer, the idea to create a performance was born. 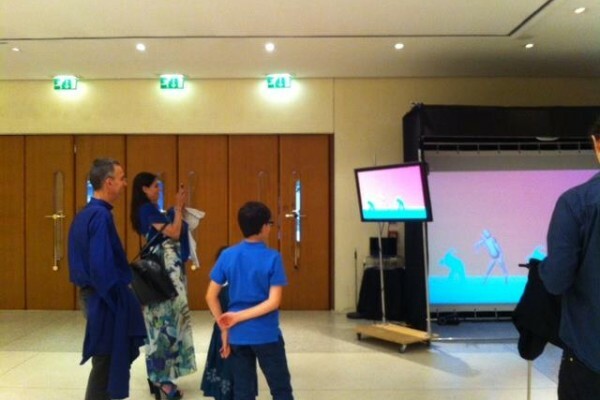 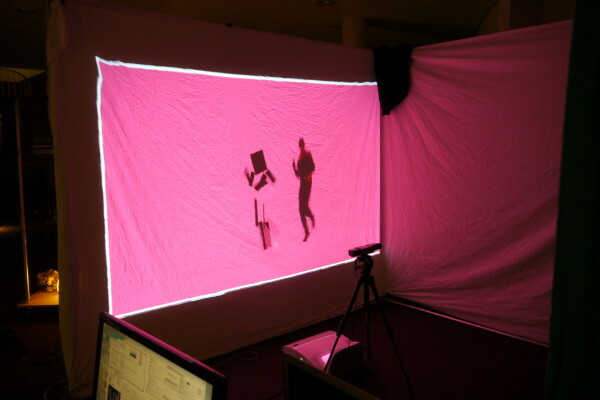 First we created a children’s piece, where the dancer interacts with a virtual figure on stage. 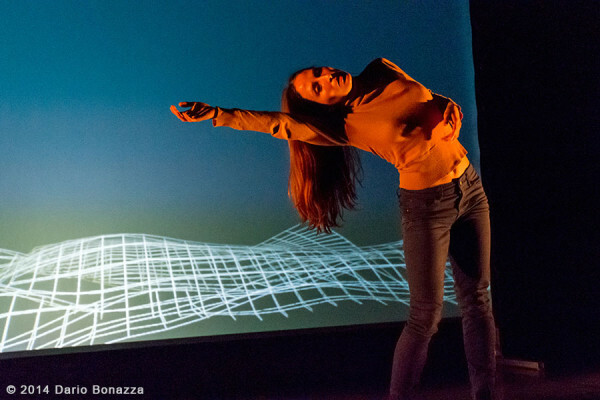 In a second phase, we developed a contemporary dance piece, which got accepted to the Italian platform Anticorpi XL. 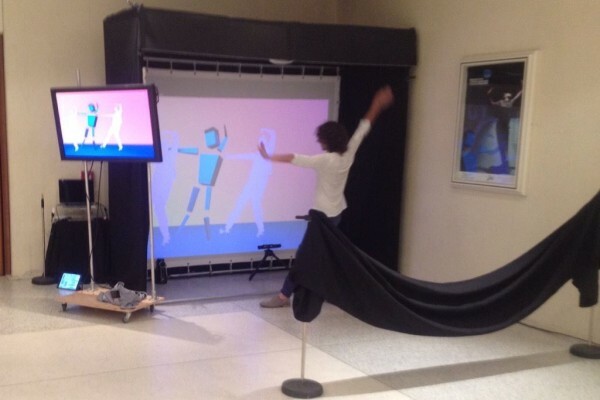 There we looked at how the audience can identify with the dancer through a virtual representation. 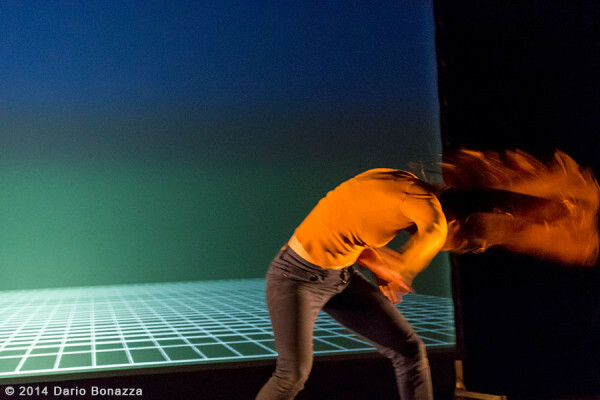 The tension lays in between identical and identity, virtual and real, the effect and the affect.